This poster was originally created to raise money for Livestrong in 2011. What’s left of the first batch is now back, reissued, numbered and signed. But this time, the proceeds are going to the Leukemia & Lymphoma Society. Read all about it at BloodSweatChemo.org. 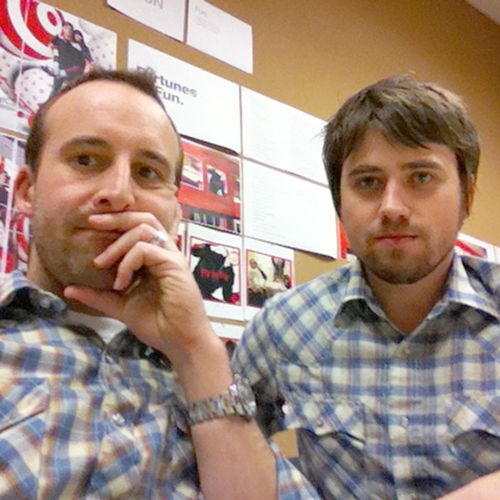 Jason and Andy worked together at Target, back in 2011. Andy was a copywriter, Jason was a designer. Now, Jason is a creative director at KNOCK and Andy is heading up creative at an agency in Minneapolis. Eight years ago, Andy got testicular cancer. A few days before chemo, his doctor called and said there was a nationwide shortage of Bleomycin, a key ingredient in Andy’s chemo cocktail. The shortage was frustrating, disheartening and motivating. So motivating in fact, that Andy documented every step of his treatment, and rode his bike on a trainer in his basement every day through chemo, no matter what. 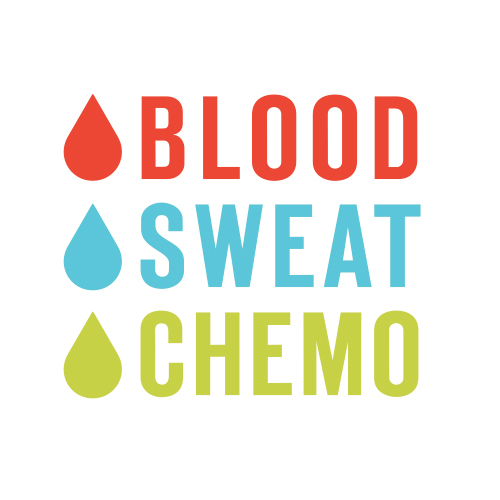 The campaign took on a life of its own, rallying around the Blood+Sweat+Chemo moniker and raising money for Livestrong (before Lance's fall from grace). 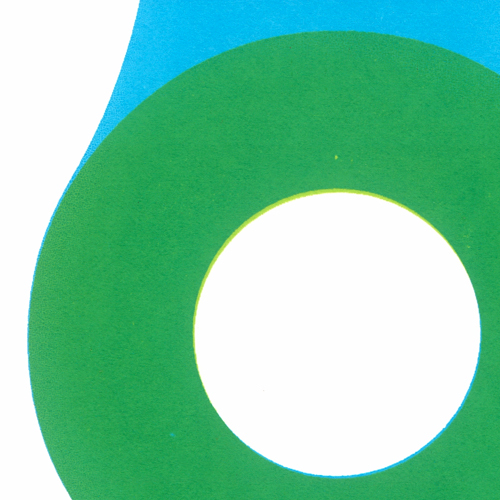 Jason crafted the poster and branding elements you see here, and many more.